Sicily may not be the first destination to come to mind when planning a golf holiday in Italy, but with so much to offer including a number of challenging courses set in the island’s beautiful countryside, Sicily is widely considered to be an up and coming golf destination in Europe. 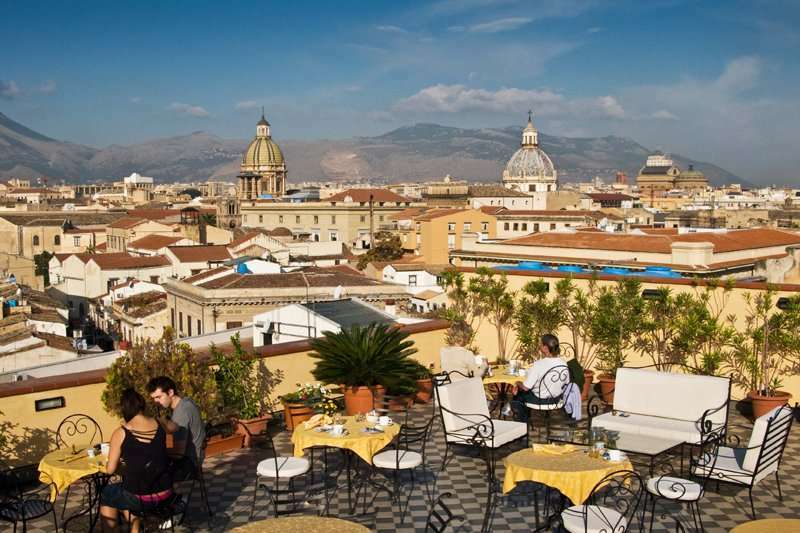 As well as being home to an array of amazing Greek, Roman and Byzantian historical sites and restaurants serving up authentic cuisine, it is fair to say that Sicily offers something for everyone. 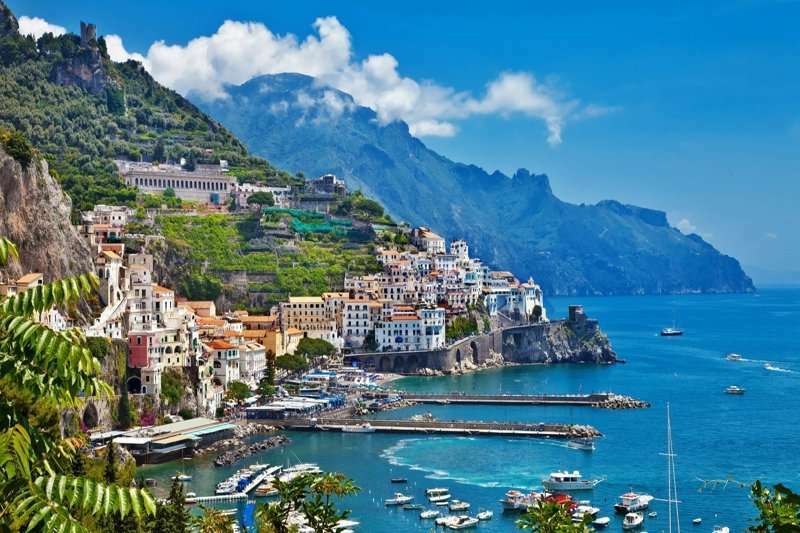 Sicily has many influences from traditional Mediterranean to Arabian, yet it is completely individual and boasts its own unique identity. 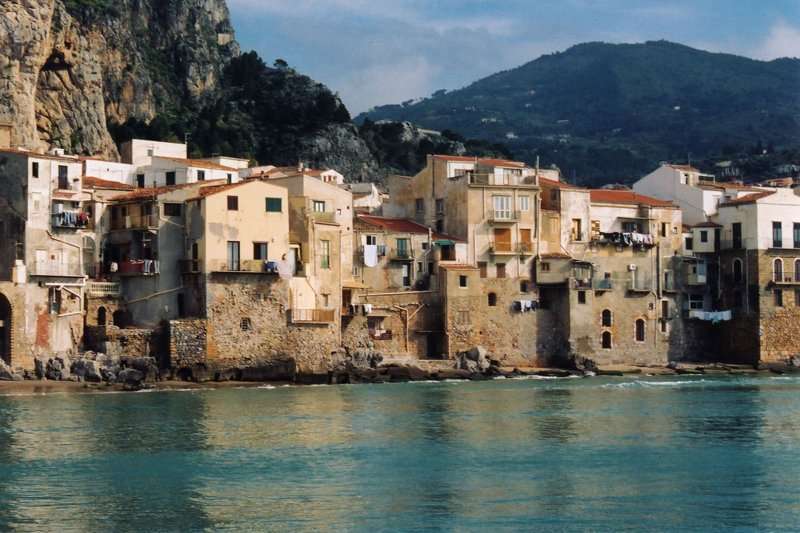 Sicily is renowned as a precious jewel in the Mediterranean; with a rich culture, history and authentic cuisine, it is not difficult to see why. 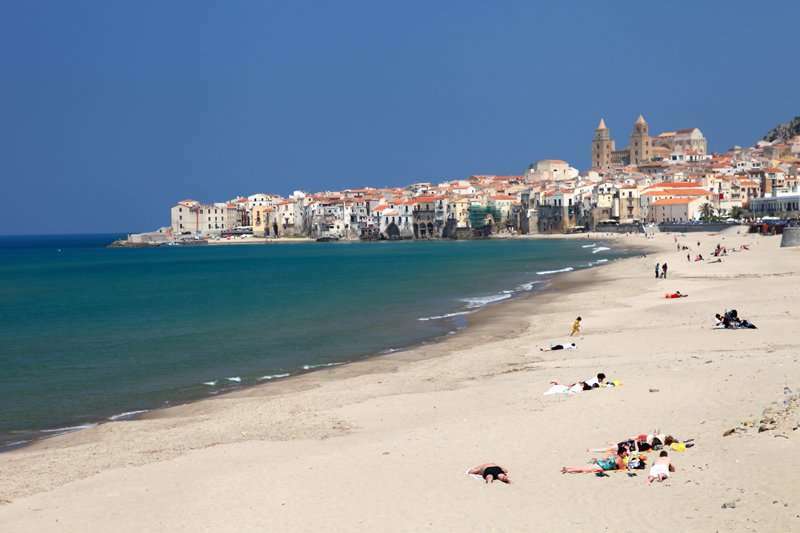 Not only does Sicily satisfy the interests of any history buff, with an array of stunning beaches, all sun worshippers feel at home here. Golf in Sicily is on the rise not only due to the sheer quality of the golf courses here, but Sicily also boasts a mild climate all year round, meaning a golf holiday in Sicily is perfect for those looking to escape the winter blues for some well-deserved sun shine. There are a wide range of fantastic golf hotels in Sicily. Pick your favourite accommodation from the options below, or click on View More to see our full range of golf resorts in Sicily. Look through our range of the best golf courses in Sicily below that will be sure to satisfy even the most demanding of golfers. If you have any specific questions about the golf courses you can visit please do get in touch. For a luxury golf holiday in Sicily, the Verdura Resort, a Rocco Forte Hotel, is an excellent choice. Situated in an idyllic location near the seaside town of Sciacca, this Rocca Forte hotel offers the perfect base for a relaxing golf escape. Since opening in 2009, the Verdura Resort has won several prestigious awards, swiftly establishing itself as one of Europe’s premier golf destinations. 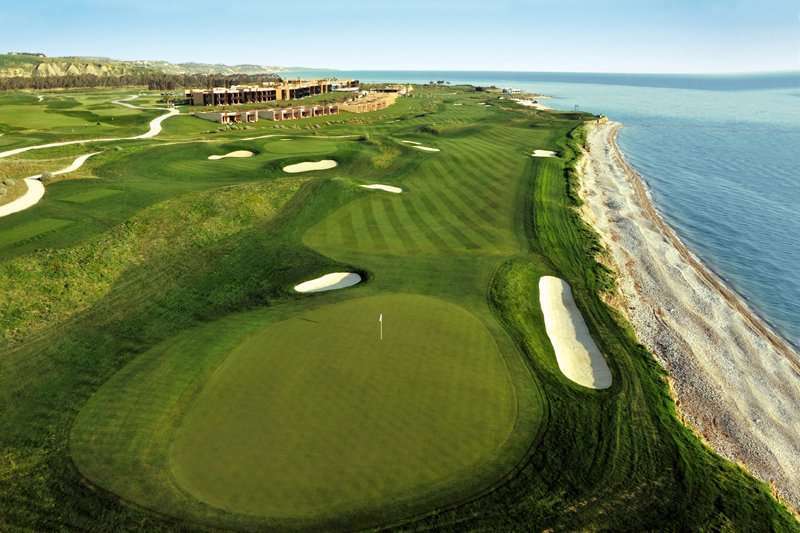 Perfect for golfers in Sicily, the Verdura Resort neighbours two spectacular golf courses at the Verdura Golf Resort; the Verdura Golf Course. This spectacular golf course is essential on any itinerary for a golf break in Sicily and are widely considered to be among the finest in Italy with an array of challenges set over a beautiful landscape. 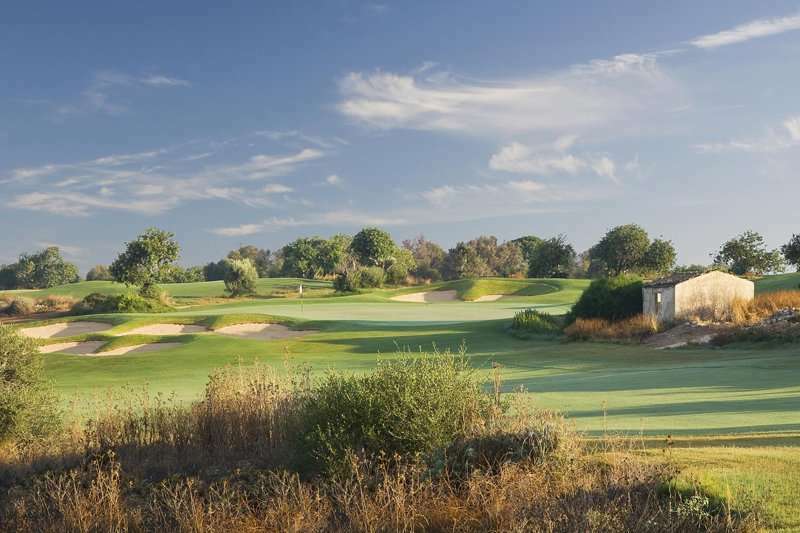 Alternatively, another unbeatable choice for golfers in Sicily is the Il Picciolo Etna Golf Resort & Spa, a charming 4-star golf resort situated in the Mount Etna National Park. This fantastic hotel is a popular golf resort in Sicily as it neighbours the Il Picciolo Golf Club, meaning golfers can enjoy an unforgettable round of golf with ease. Designed by the leading golf architect Luigi Rota Carenmoli, the Il Picciolo Golf Club offers a unique golfing experience.